Founded in 2001, Yealink is the global leading unified communication (UC) terminal solution provider dedicated to innovation. Yealink’s One-stop UC Terminal Solutions unify voice, video, and data, and satisfy diverse customer needs and use cases. The company’s comprehensive product portfolio includes video conferencing, conference phones, desktop IP phones, wireless DECT phones and accessories. With extensive compatibility and flexible interoperability, Yealink products integrate seamlessly with leading services and UC platforms from global providers. Our high-quality products are easy to deploy and use, thanks to their rich features and cost-effective performance. Customers from more than 100 countries enjoy Yealink’s reliable UC terminal solutions through its well-established global sales and service network. 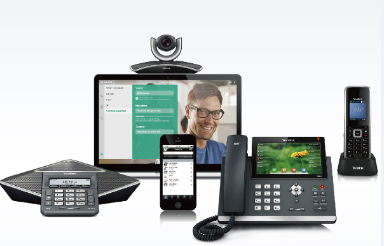 Yealink creates a new era of “Easy Collaboration”! 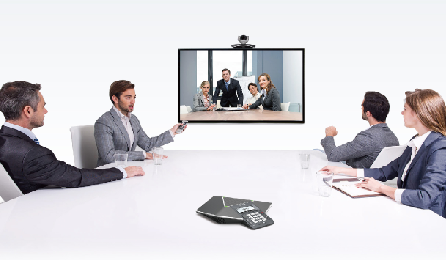 The Yealink Video Collaboration Solution improves meeting productivity and extends your conventional videoconferencing environment to the desktop and anywhere with mobile apps for smart phones and tablets. 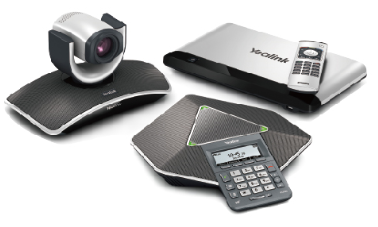 Yealink’s VC series is clearly structured and easily deployed with full features, easy-to-use, high RIO and low running costs, is especially suitable for SME users.